Our Circle of Moms > blog > Advice > Bye Kids! I’ve never said that I don’t like my kids (we have six of them and I’m a Mommy Blogger, after all); but when I have a chance to have a weekend get-away alone with my husband, I’m going to take it! Bye kids! Last weekend, we zipped away to Rhode Island to The New England Wireless and Steam Museum‘s annual Yankee Steam Up. 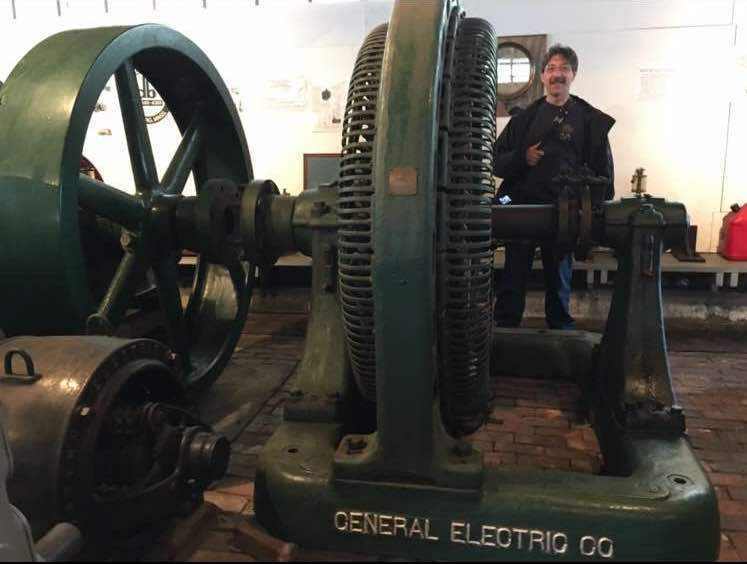 Yes, my get-away involved turn-of-the-century steam powered engines, big wood fired boilers, old radio transmitters, outdoor exhibits, and to top it off, a drizzly rain. 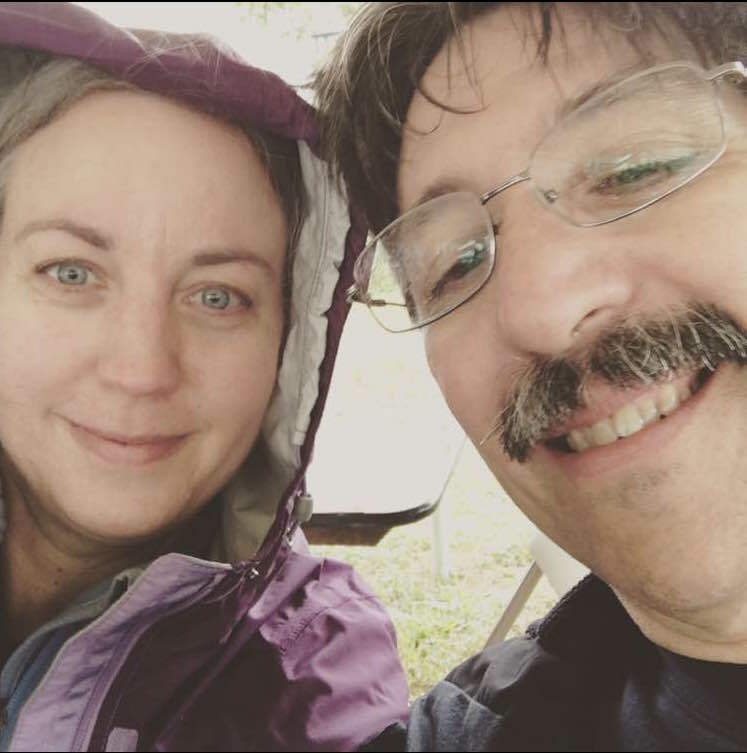 My husband and I walked around in our raincoats for almost four hours; much of the time, while he was describing in detail all the history and engineering behind the various engines. He was so thrilled to finally be able to see this once-a-year display that it made me happy just to be there with him. I have to admit that I liked the exhibits, too—my college degree was in electrical engineering and I love technology, new and old—but it wouldn’t have been my first choice for my Saturday. BUT, one thing about having a happy marriage is that we have learned to give and take. 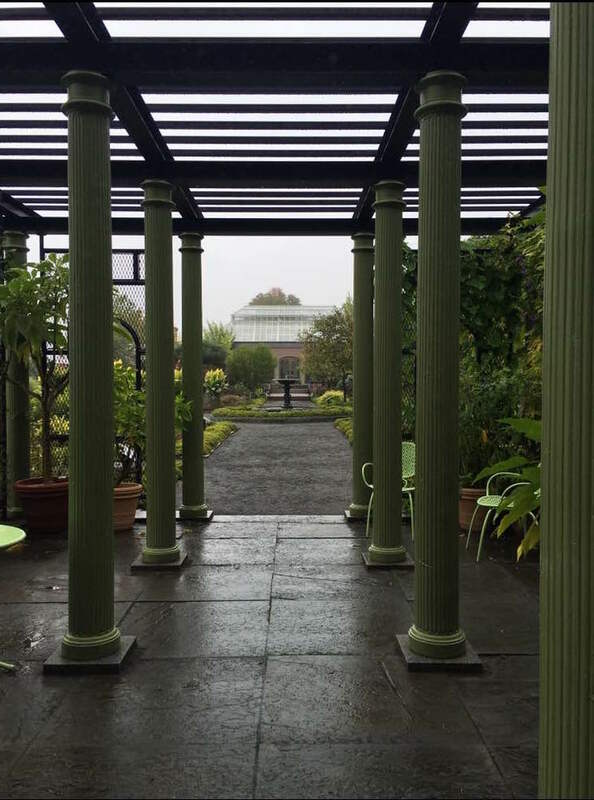 On Sunday, my husband spent the whole day with me walking in the drizzling rain at the Tower Hill Botanical Gardens! We also had lunch in the garden’s cafe and even went for a hay ride around the property. I know spending the day wandering through indoor and outdoor gardens would not be my husband’s first choice for his Sunday, but he did it for me. I was thrilled! When we arrived home on Sunday evening, I told him I didn’t think I’ve ever had a more relaxing weekend away. It was so refreshing to be outside most of both days, away from our phones, the dishes, email, and …our kids. It was wonderful to be able to talk, laugh, relax, eat out at restaurants, and enjoy each other’s company. We love our kids and family life dearly, but taking time for ourselves really strengthens us as a couple. I would highly recommend it to all parents. It doesn’t even have to be for a whole weekend. A day away works too. If you can’t take a day, at least take time for an evening alone together. Strengthening your relationship can only end up strengthening your whole family. Great advice! I think that was one of the hardest lessons my husband and I had to learn when we had kids. I felt like a bad mom if I left the kids and a bad wife for neglecting my husband. Now I realize how important it is for all of us to get that time, My husband and me alone and the bonding time my kids get with their grandparents.